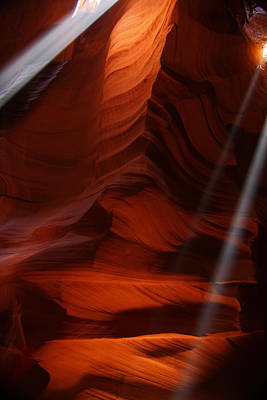 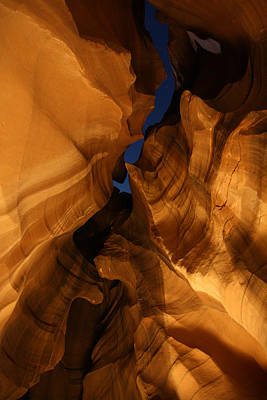 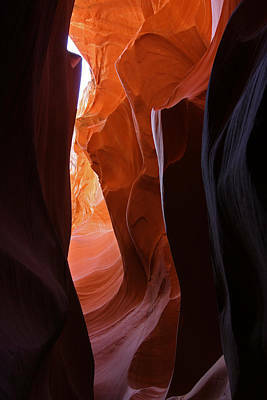 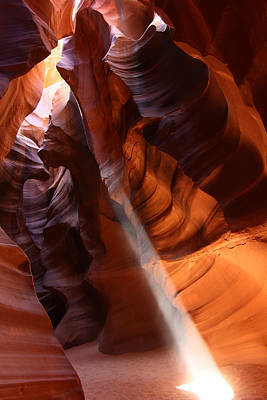 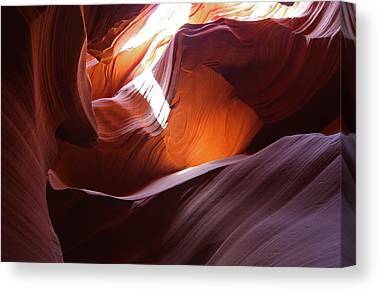 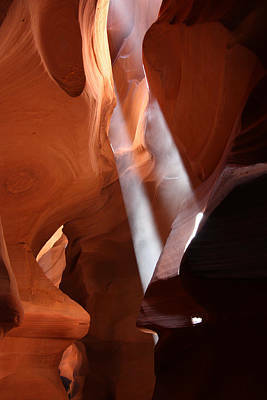 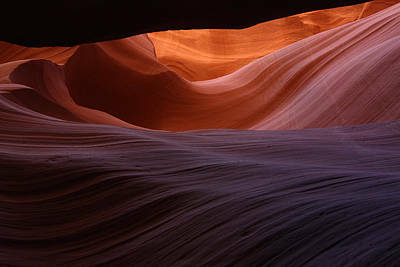 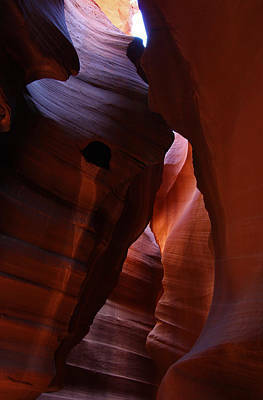 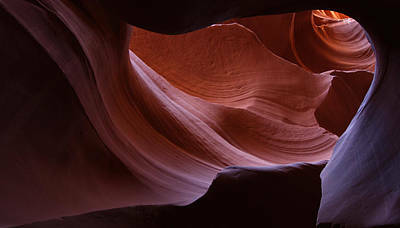 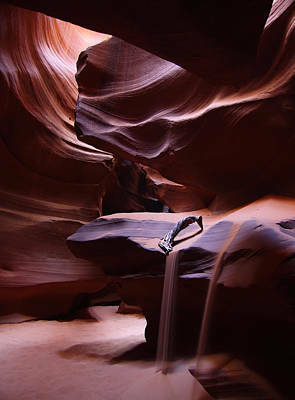 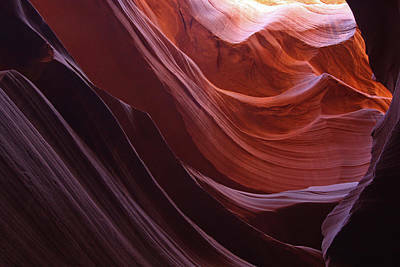 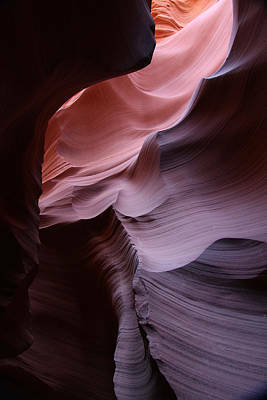 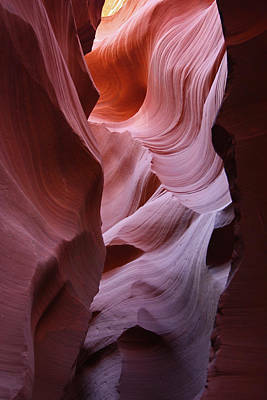 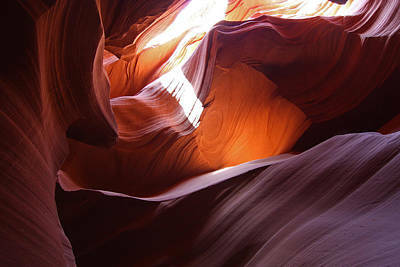 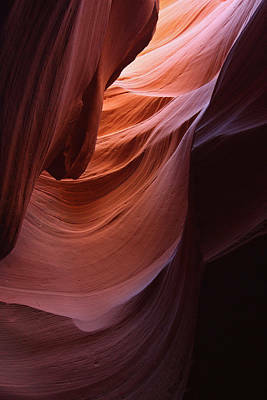 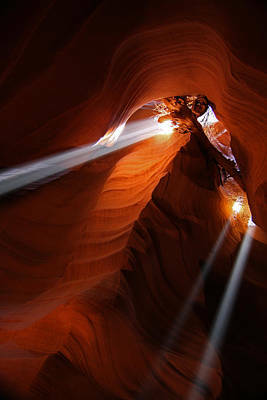 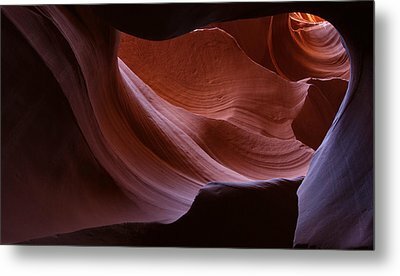 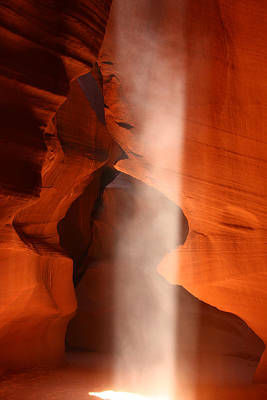 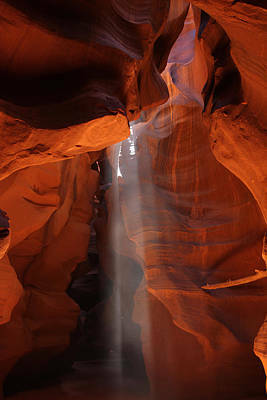 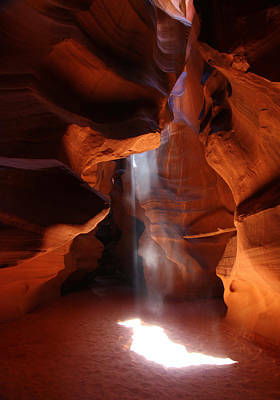 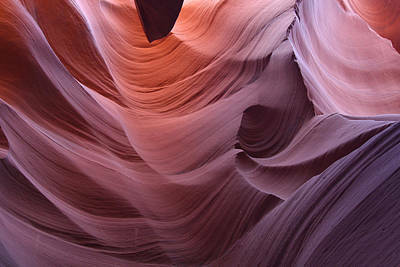 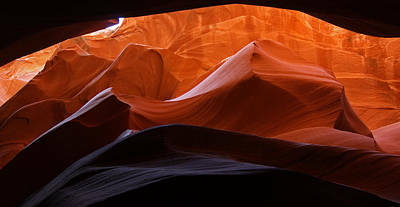 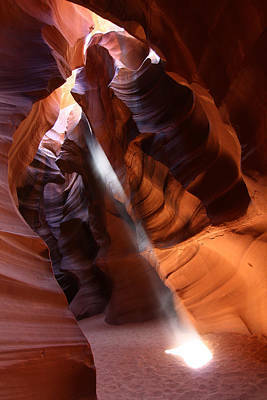 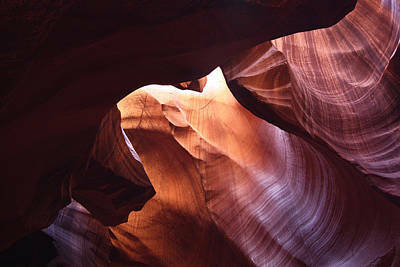 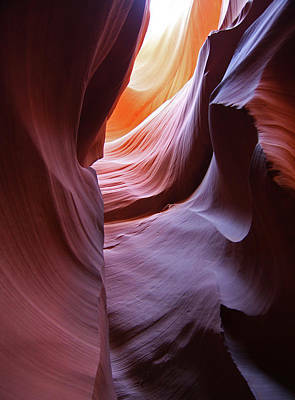 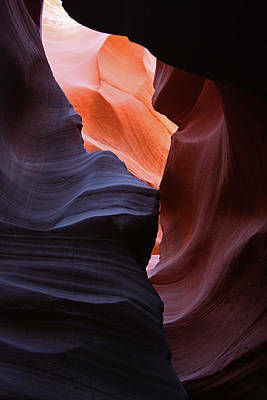 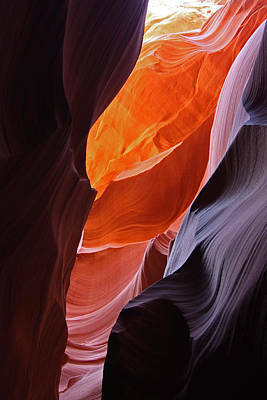 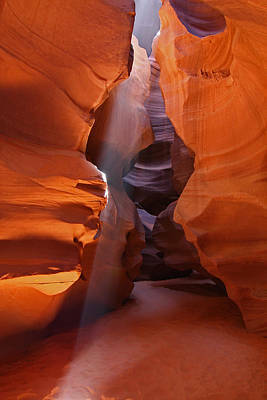 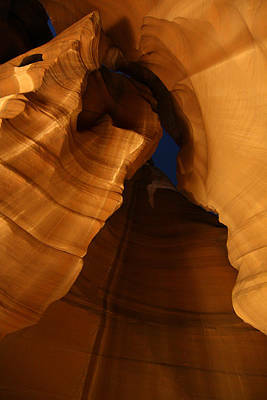 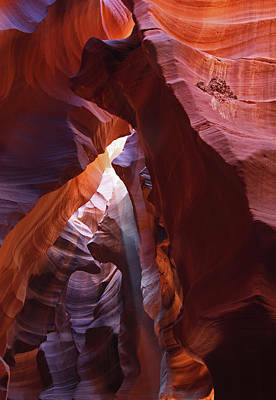 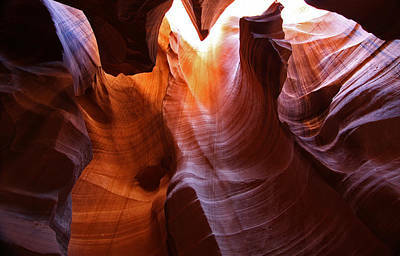 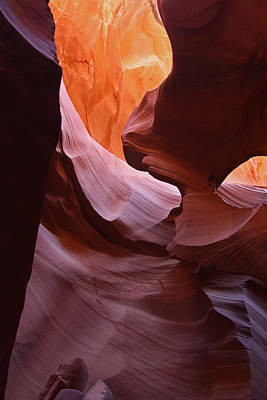 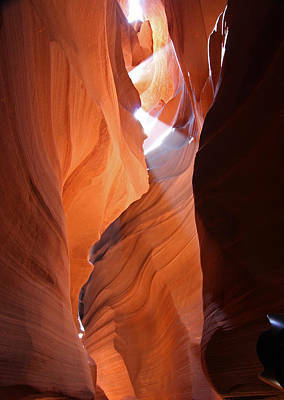 Images from Upper and Lower Antelope Slot Canyons in Arizona. 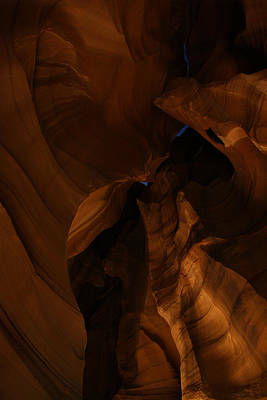 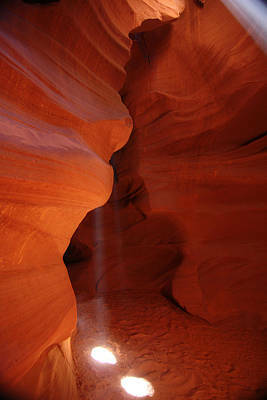 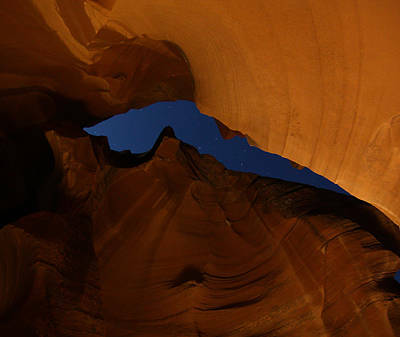 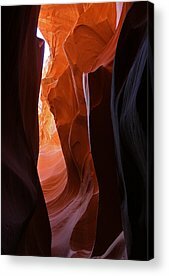 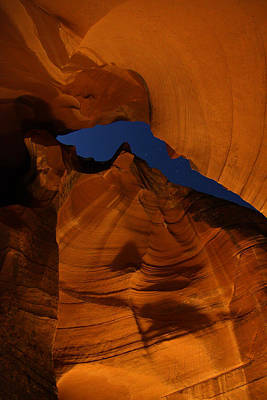 Night Images of the Upper Slot Canyon are displayed here. 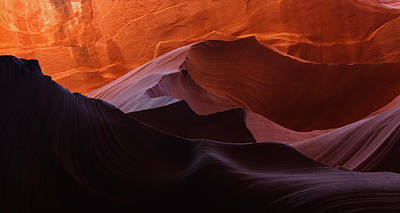 Offered under Navajo Nation Commerical Photogrpahy Permit.